What is Blockchain Technology How Blockchain Works - Blockchain is adopted by many peoples across the world. Blockchain is not just for Bitcoin. Blockchain is much more. Maybe some of us still don't know what is blockchain technology, how blockchain works and why use blockchain technology. 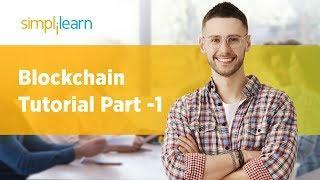 Therefore I created this video "Blockchain explained simply" with best possible explanation of what is blockchain technology in simple terms, how blockchain technology works and why use it. Blockchain is not new technology its history starts from 1991. But in that time Blockchain technology couldn't make it's impact. 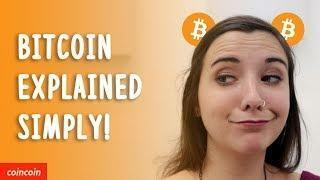 Then in 2009 Satoshi Nakamoto used this technique for digital cryptocurrency Bitcoin. 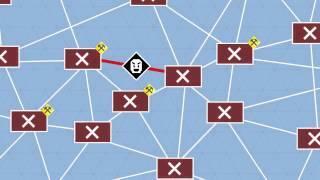 Satoshi Nakamoto used this blockchain technology to power Bitcoin. Blockchain technology is way better than other technologies. Because the way blockchain technology stores and track data. The data can be anything from medical records to financial transactions. There are some awesome benefits of blockchain that we should start building our next project with blockchain technology. 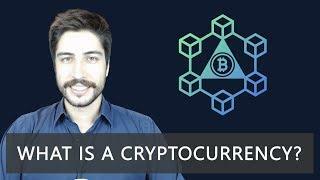 what is Blockchain technology in simple terms explained - Name gives hint, blockchain is chain of blocks. So, now you have clear vision of blockchain that it somehow how blocks chained. Now what is this blocks in blockchain, this block have our information and eac block in blockchain also have unique hash and hash of previous block. This is special thing from blockchain technology. If your blockchain is about bills/medical records than this data will be bills. And they are chained together. In blockchain you can find information using this hash found in each block. Blockchain is open to everyone in network. How Blockchain Works - Each block in blockchain have three things. 1. Data, 2. Hash and 3. hash of previous block. From this we can figure out our next block. Because each block in blockchain have hash and hash of previous block. So, this creates chain to the end and makes easy to go through each block. We can not change data inside of block, that can broke our blockchain. In blockchain technology we will create new block which with changes as data in it. Whenever new block is created for inserting into blockchain, It is being verifies by others in network. Also no one can tamper with data in blockchain. 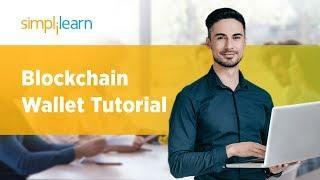 Why use blockchain explained simply - Blockchain have some great benefits over using other technologies for storing our data. 1. Immutability - In blockchain once you store data it can not be changed. 2. security - In blockchain it's almost impossible to tamper with data. 4. surety - Blockchain technology can be trusted completely. Blockchain's immutability and security greatly helps in this. 5. Lost your copy of blockchain - Because everyone in network have copy of blockchain, there's no worries even if you lost your copy of blockchain.